The sale runs through April 24, giving you plenty of time to head to your local Sephora this weekend—and if not, you can still get free shipping if you play your cards (er, spend your money) right: As always, the store comps shipping on orders over $50, and since right now is as good a time as any to stock up on all your essentials, hitting that minimum is fairly easy (read: too easy). 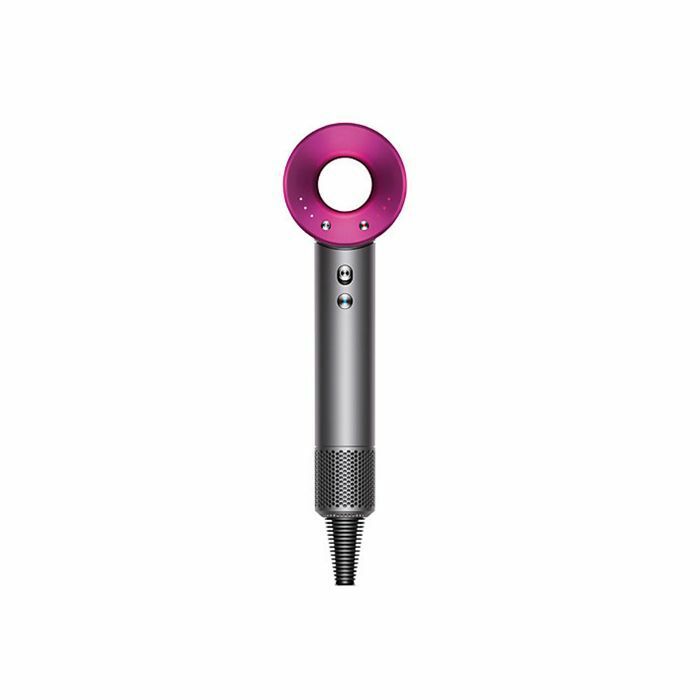 And in order to get you inspired, we're counting down some of the best products to score right now. Happy shopping! We can't say enough good things about Drunk Elephant's instant-brightening treatment—it really is like a full-fledged facial in a bottle. 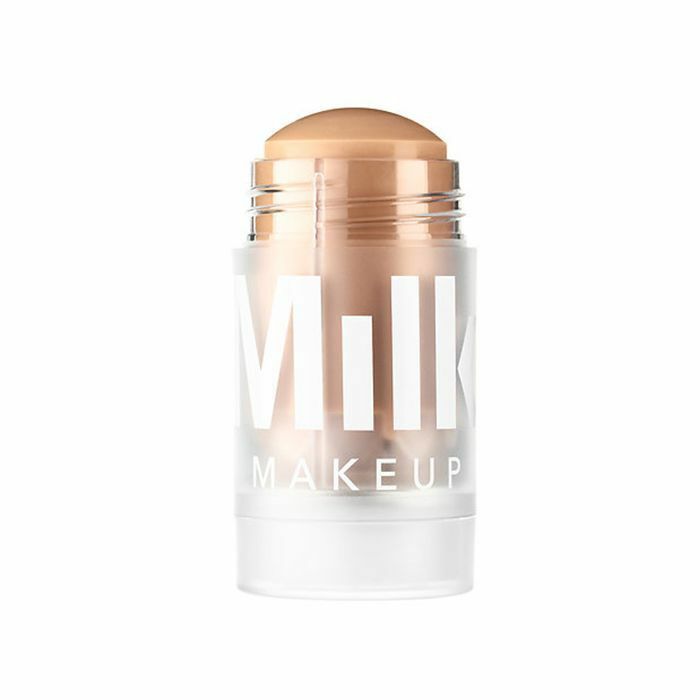 One of the buzziest launches of the year so far, Milk's new primer is like an Instagram filter for your face IRL. If you've been pondering this splurge since it launched last year, keep in mind that you probably won't score a better deal on it. 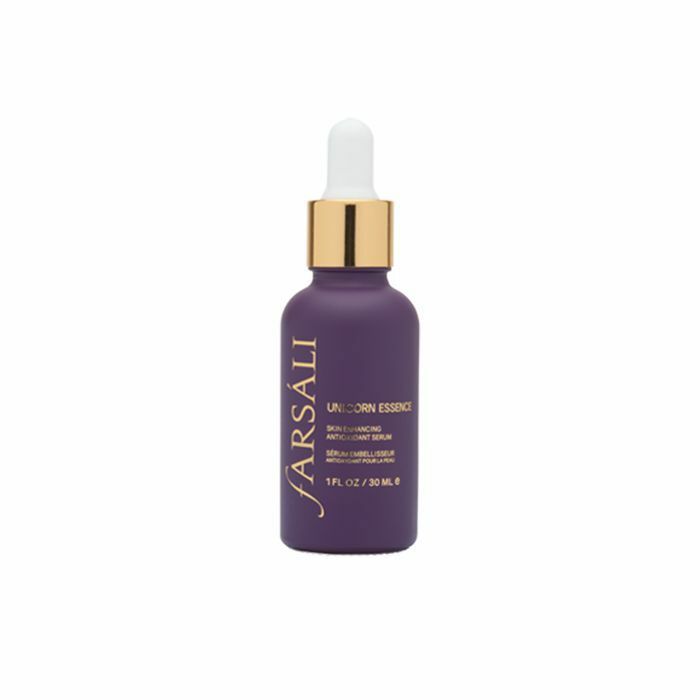 The internet can't get enough of this priming essence—if not for the unicorn theme then for the antioxidant-packed blend of skin-brightening botanicals. Packed with the most popular (and most effective) products used at Kate Somerville's Los Angeles clinic, this travel set is basically like taking the dermatologist's office to go. 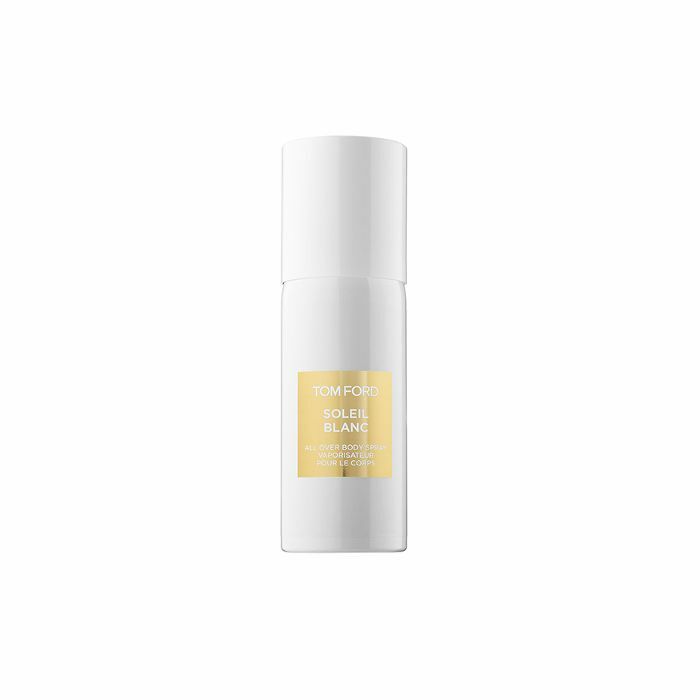 This luscious blend of coconut, bergamot, ylang-ylang and pistachio is like the tropics in spray form. Spritz it on and boom—summer just arrived early. 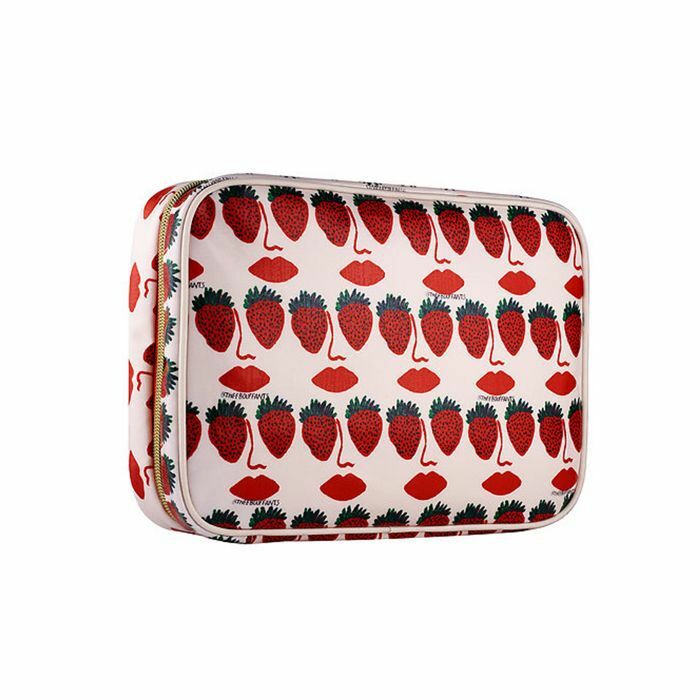 Found: Your carry-all for festival season. Want more ideas? 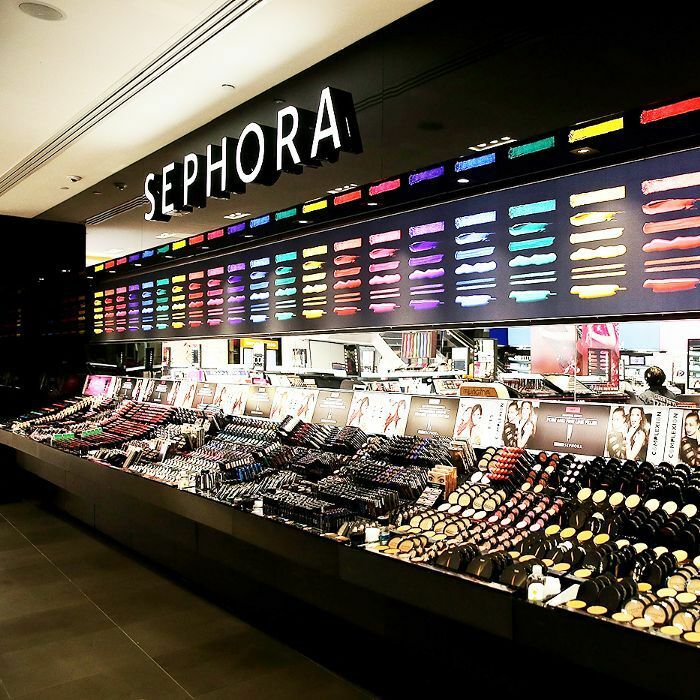 Shop the best launches at Sephora this year (so far).